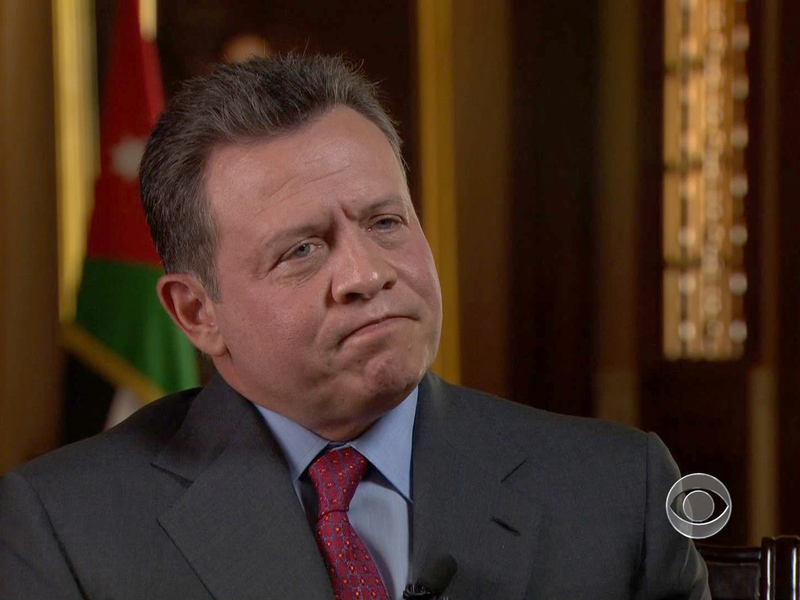 AMMAN, Jordan Jordan's royal palace says the king has dissolved his parliament, setting the stage for elections. Jordan's government has claimed that the elections emerge from reforms that spared Jordan the Arab Spring uprisings that have toppled four Mideast rulers so far. An electoral law was passed last year that marginalizes representation of Jordanians of Palestinian origin in the government, Reuters reports. Islamists in Jordan - who are planning on holding a massive rally Friday in Amman - rely on Palestinians for support. They say without further reforms they will boycott the elections, which could damage their legitimacy. Under the constitution, the Cabinet must resign within a week of the parliament's dissolution.